Kula Shaker are an English rock band formed in London in 1995. 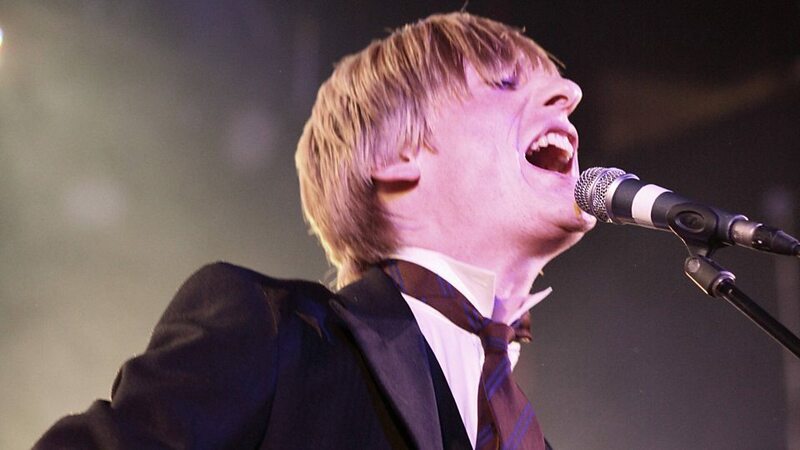 Led by vocalist/guitarist Crispian Mills, the band came to prominence during the Britpop era of the late 1990s. The band enjoyed commercial success in the UK between 1996 and 1999, notching up a number of Top 10 hits on the UK Singles Chart, including "Tattva", "Hey Dude", "Govinda", "Hush", and "Sound of Drums". The band's debut album, K, reached No. 1 on the UK Albums Chart. The band are known for their interest in traditional Indian music, culture, and mysticism, with a number of their most famous songs, including "Tattva" and "Govinda", featuring lyrics written in Sanskrit. The name Kula Shaker was itself inspired by King Kulasekhara, an Indian emperor from the 8th century. In addition, many of the band's songs feature traditional Indian instruments, such as the sitar, tamboura, and tabla, juxtaposed with guitar-heavy, Western rock instrumentation. 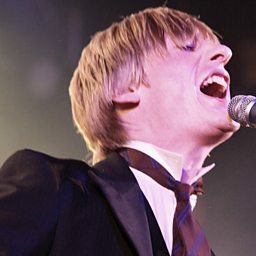 Despite achieving commercial success, Kula Shaker were unpopular with many critics, with The Observer's Simon Price describing them in 2014 as a "joke band".